If you're a 'Powerpuff Girls' fan, then you'll be super proud of the latest member - Toya Delazy as 'Bliss'! This month, Cartoon Network announced that an official fourth member of the Powerpuff Girls will be joining the squad for a five-part movie event, The Powerpuff Girls: The Power of Four - and her name is Bliss. Bliss, who will be voiced by our very own talented singer and songwriter Toya Dalezy, is the long-lost older (and cooler) sister of Blossom, Bubbles, and Buttercup. Oh, and purple is her colour! 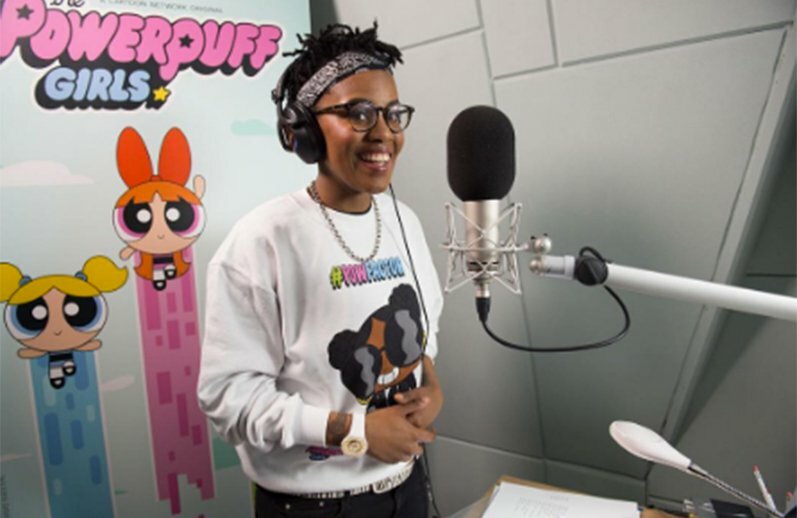 Toya Delazy joins a group of actresses from around the world who will also be voicing Bliss for her global inauguration as a Powerpuff Girl. Congratulations, Toya! Keep raising our flag high!